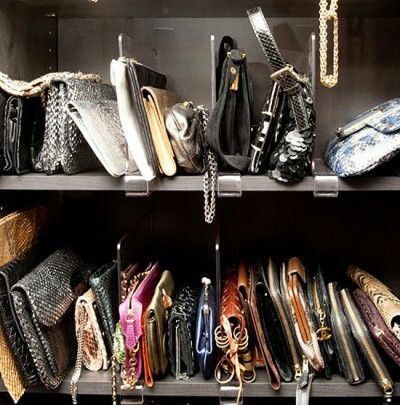 Clutches, hobos, satchels there are so many different types and sizes of handbags. 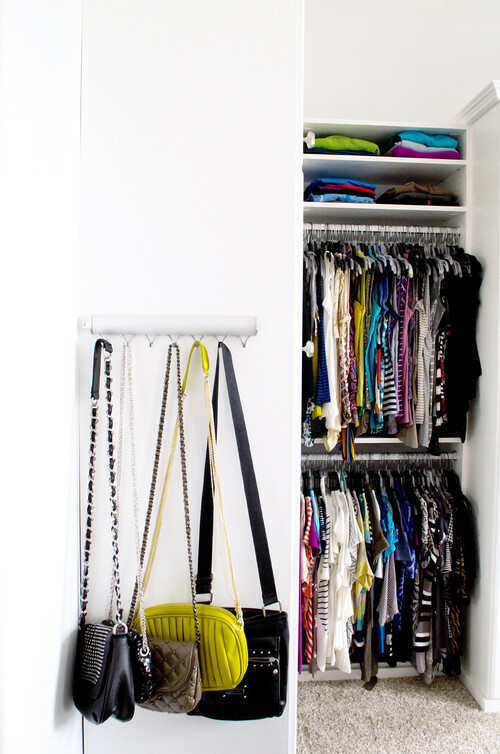 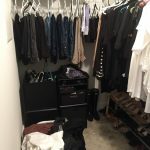 Depending on the size of your closet there are many different ways to store them. 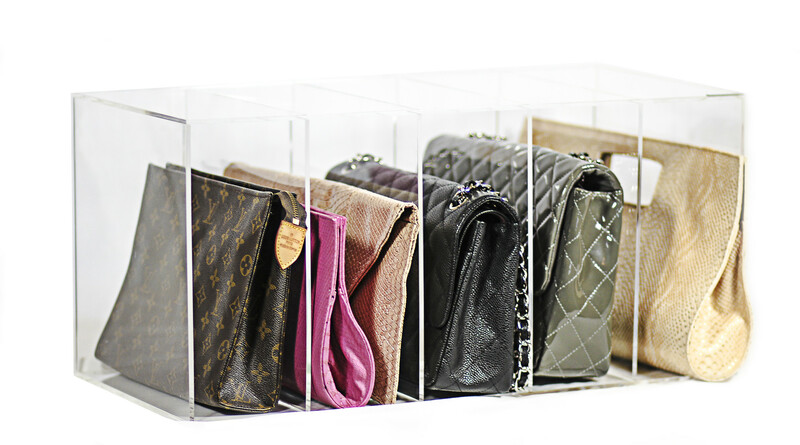 Displaying them on a shelf enables you to see exactly what you have. 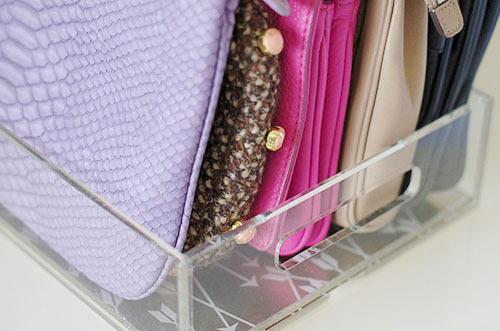 If you are going to put clutches or small handbags in a box be sure you label the box. 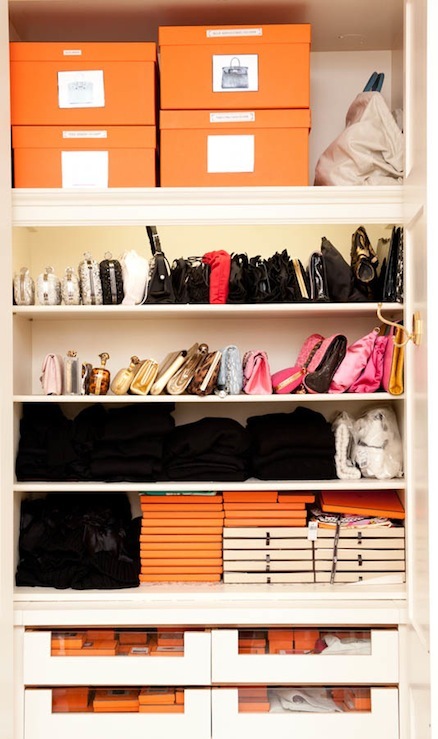 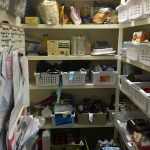 Color coding is extremely helpful in preventing over buying of what you already own and keeps your shelves neat and organized. 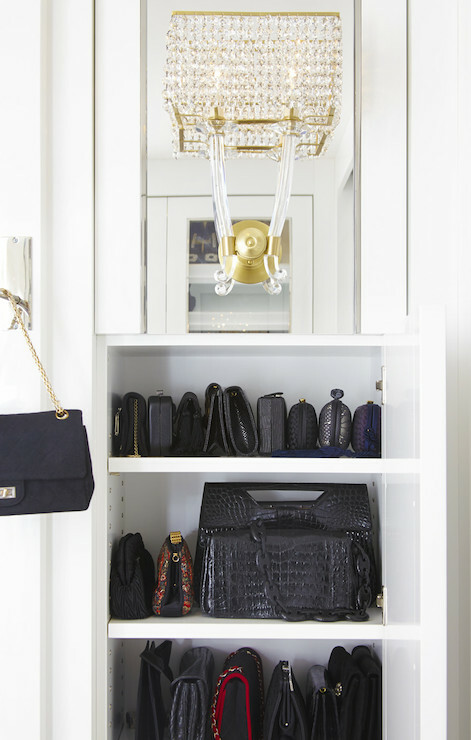 Acrylic Shelf Dividers and trays give your closet that professional look instantly. 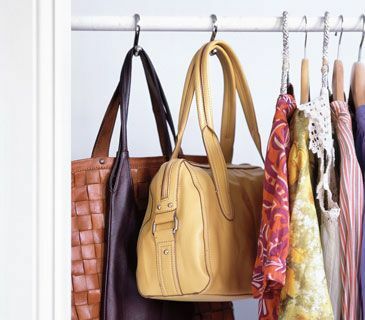 Hang your handbags with accessory hooks to keep them assessable and off the floor. 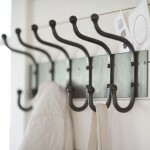 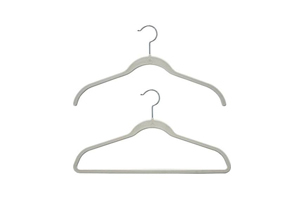 Use free wall space in or out of the closet and hang a row of hooks. 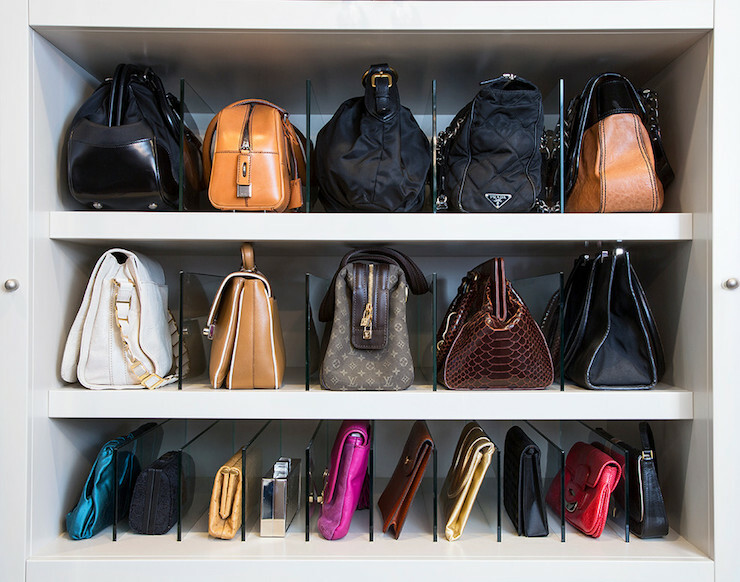 To preserve the shape of your handbags when storing them use crumpled white tissue paper or there are Handbag Shapers available in different shapes and sizes.